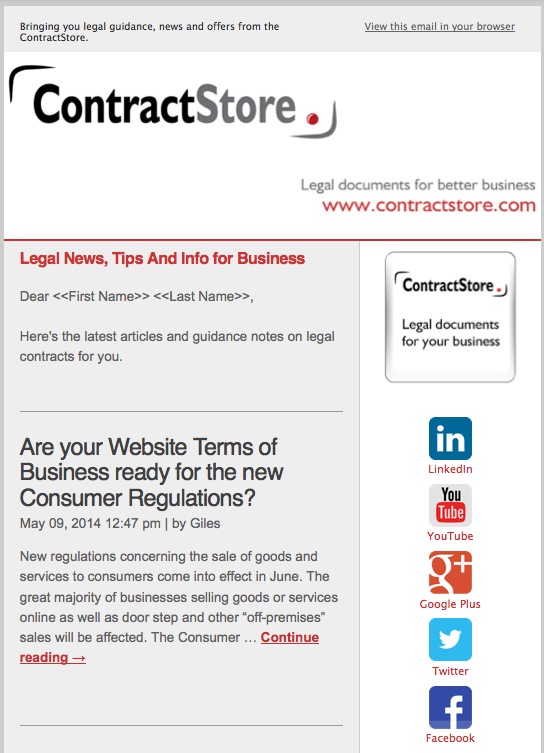 ContractStore sends out email newsletters to customers, and they also run a blog on legal tips and guidance for business. We set up an RSS driven template so the emails go automatically from the latest blog posts. Here is a sample. If you’d like help to setup and run your email newsletter, get in touch. This project happened in my previous life as a botanist and explorer. Recently we were very excited to discover that several new snail species were discovered by our efforts. Hilary May (nee KIngston), the snail collector, is going have one of the snails named after her. 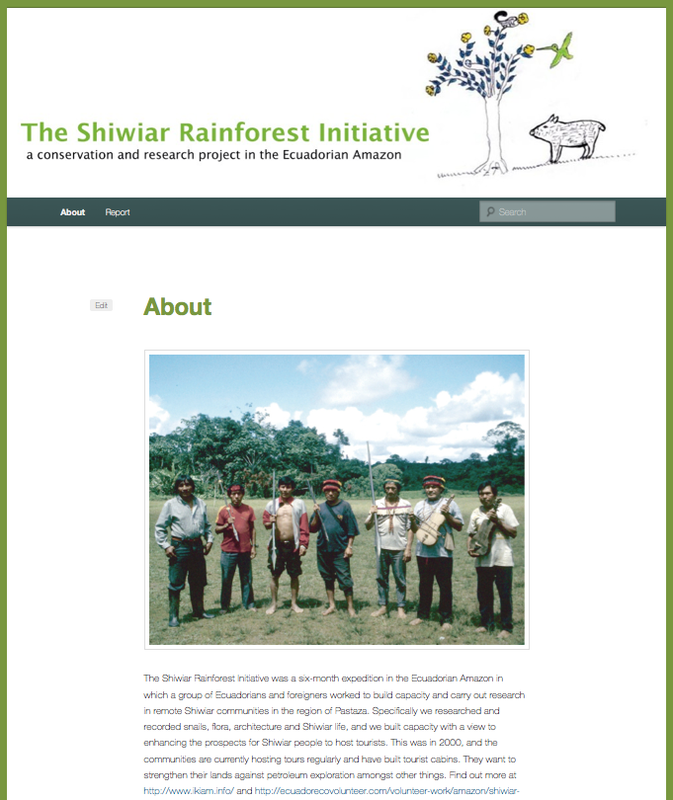 Another will be named after the Shiwiar tribe who hosted us. It made me realise I had better make a small website to store the project report and stay in touch with the Shiwiar, who now host regular tours in their territory. We’ve launched a website with simple branding and digital downloads for sale. It features a series of Football quizzes, suited for pub quiz evenings and also aimed at social and sports club events or just for football fans to test themselves and have fun. The site is made using WordPress.com which makes it more restrictive but also means its free to host. Once the project is earning its keep, the site can easily be upgraded to a custom domain and more tailored design. The downloads are handled using Sellfy, and we’ve set up an affiliate system to promote the products too. 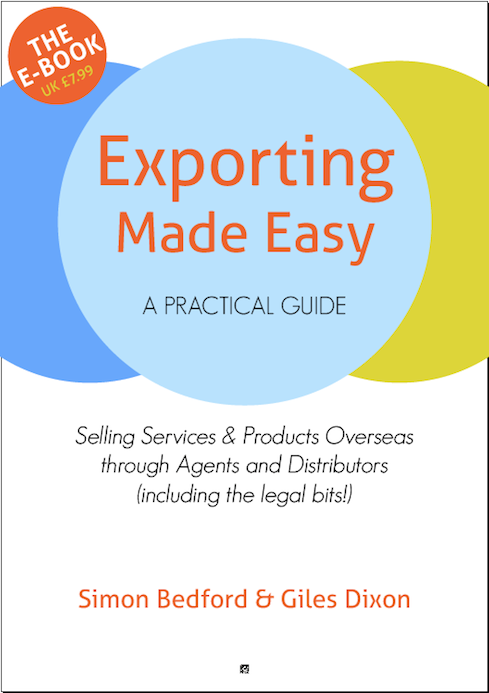 We’ve launched Exporting Made Easy as a PDF EBook to download. The print version was adapted to a PDF and the Sellfy digital downloads system is used to manage the product. Hannah Miller has taken the plunge and left her day job to launch a solution-focused hypnotherapy business in south Gloucestershire. Taking a collaborative approach, we developed the logo and colours and setup a WordPress website for Hannah. We’ve handed it over to Hannah to control but we are here to help out whenever she hasn’t the time or the inclination for edits or updates. If you are looking for help with a website or branding project, get in touch. We’ve just launched a new WordPress site for SpiderBooks, the publishing leg of Spider. 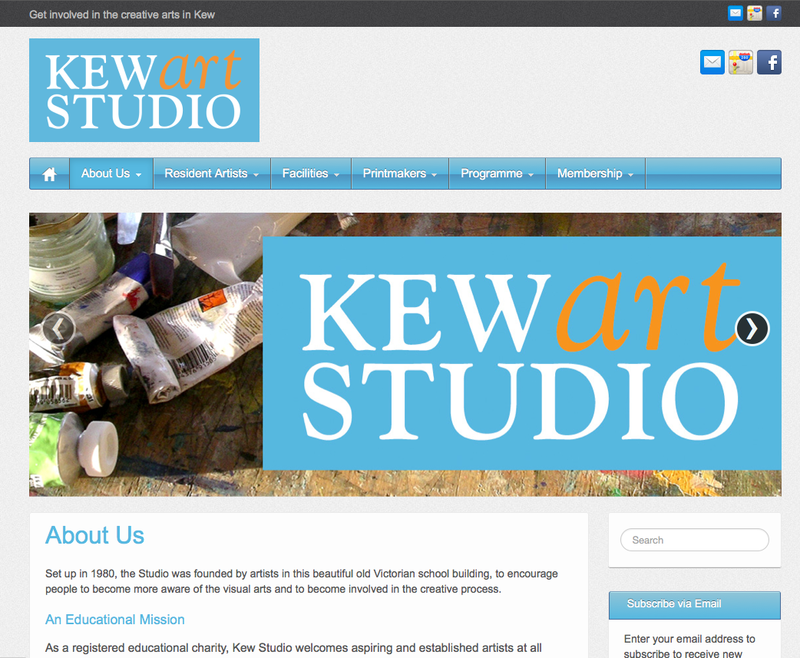 Kew Studio in west London has resident artists with their own workspaces, as well as a wide network of artistic members who access the excellent and unique printmaking facilities, talks, workshops and other events that are held in this beautiful former school building. I was briefed to build a new website that was more inviting and friendly, and also would allow artists to update their own pages on the site. We elected for WordPress which offers flexibility, all the features needed and plenty of scope to develop at the studio’s pace. The site is hosted with TSOHost, an excellent and low-cost provider who have recently begun to offer free hosting for charities. The project included applying a new logo, integrating an existing print room booking calendar, and providing training to artists in how to manage their own page. We’ve also linked to a new Facebook page and added in features like Google map links and an email subscription service. In some cases this has given artists their first web presence and I hope it will help them, and the studio, thrive long into the future.